Some parishes and schools want to use the Growing Up Catholic preparation process, but need material for additional sessions. Here are some great options for extending the preparation experience while continuing to coach parents. 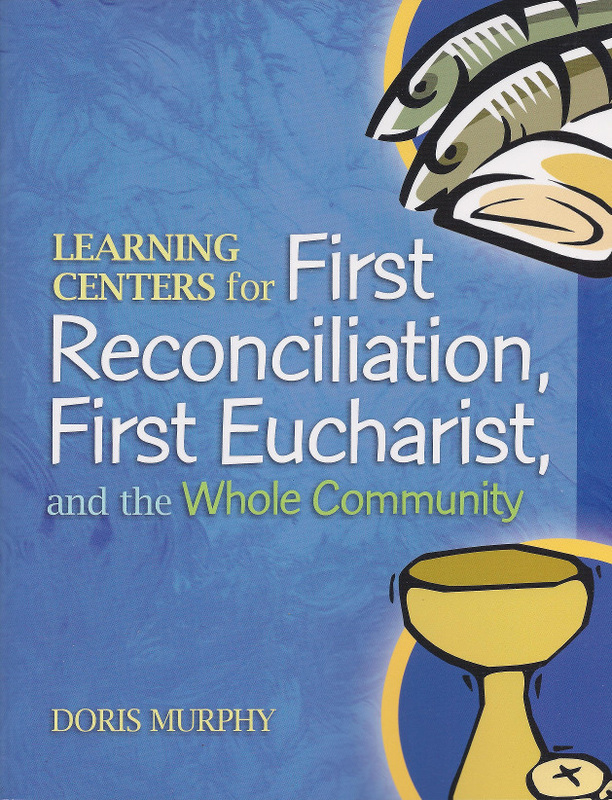 If you are using the First Eucharist and/or First Reconciliation sessions, but do not celebrate Confirmation in restored order in your parish, these sessions serve as excellent supplemental material. 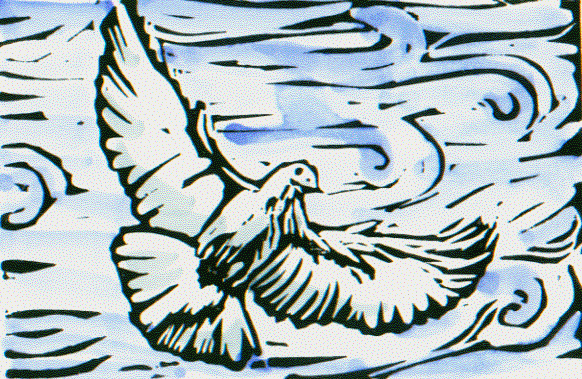 The four Confirmation sessions cover the topics of the Holy Spirit and Mary and use the same basic format as the other sessions, so they fit right in. These lessons and activities work well for the whole family. 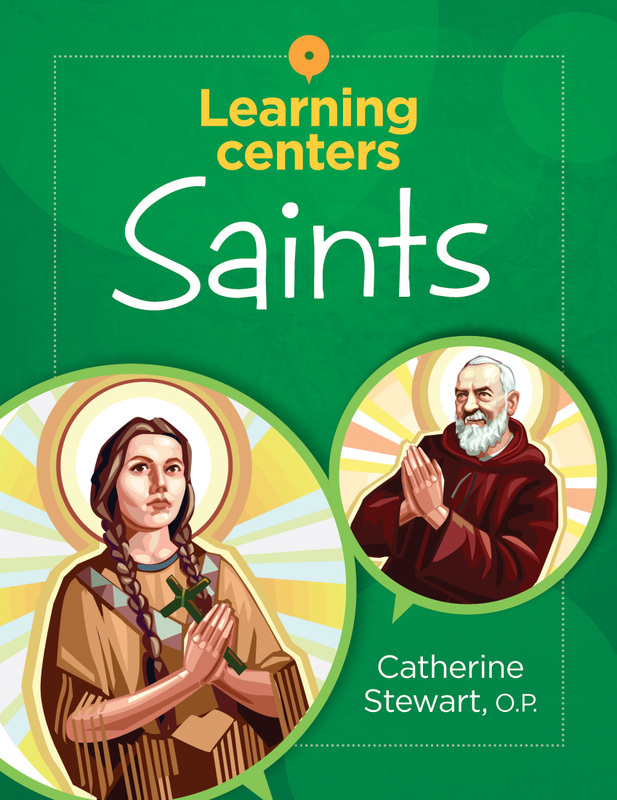 In the learning center model, catechists set up multiple centers or stations, each with its own directions and tools to complete a different activity. Families then can visit these stops at their own pace. You can choose a certain number of learning centers for one gathering based on your available time. This is a very affordable solution, as you only have to purchase a single book for your community. 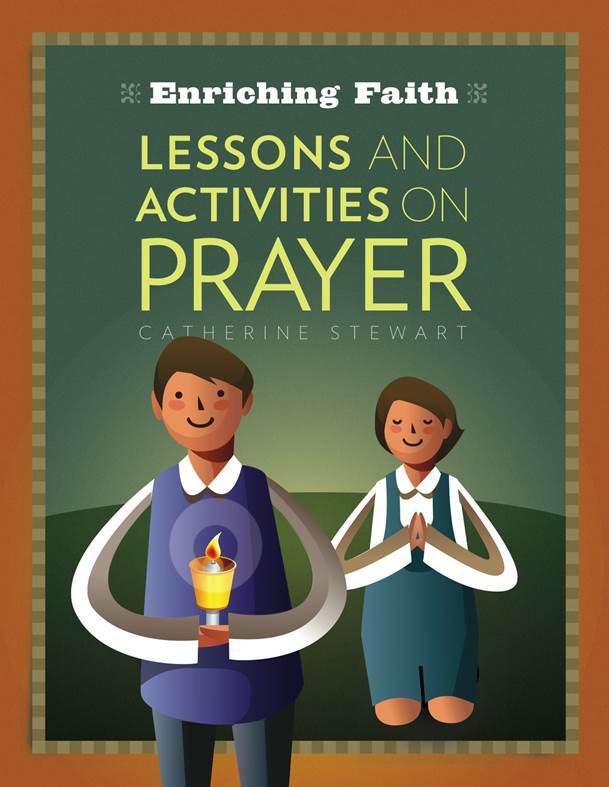 There are a number of other great options for family-oriented learning sessions on a number of other faith topics, some of which are pictured on the right. These can be used with any group, but they are perfect, flexible options if you are looking for additional sessions to fill out your sacramental preparation year.